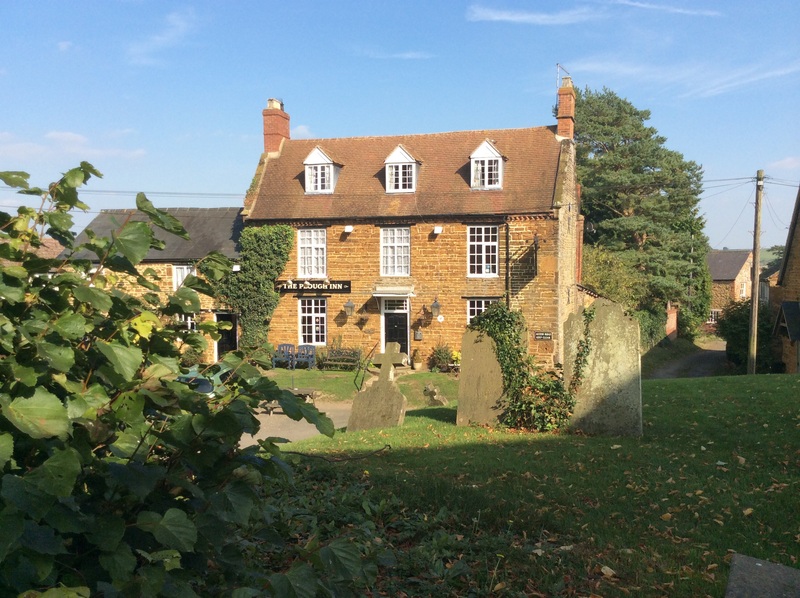 Set in a beautiful environment, offering a range of perfectly cared for Ales & Fine Wine. Open from 12.00 noon daily. High quality, freshly prepared food, using local & seasonal ingredients. In particular Kim’s Home Produced Lamb, Everdon Beef & Blakesley Heath Sausages. Browse in The Furrow in the large garden, with stables bursting with Retro & Vintage Furniture, Collectibles & Memorabilia. Please click on the links above for our Menus, The Furrow and Latest News and Events. Walkers accompanied by their canine friends, very welcome. Log burner and open fires to keep you warm. 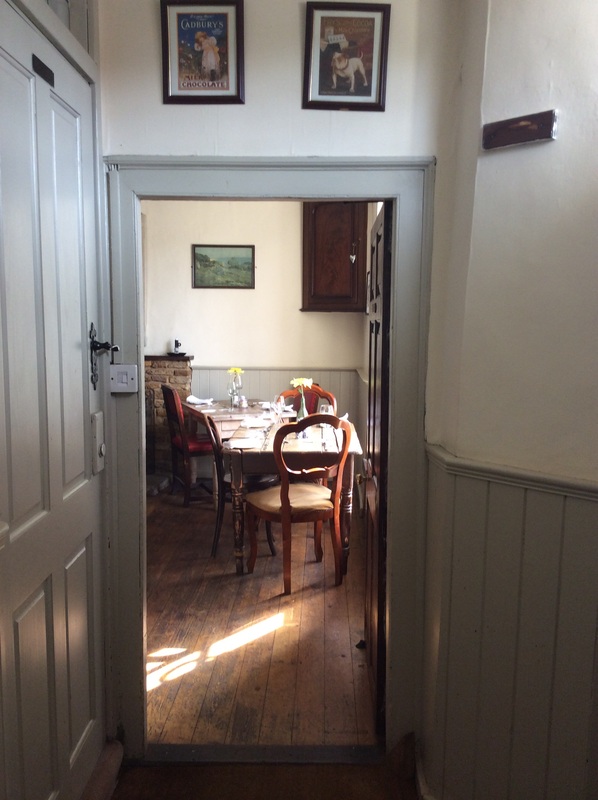 In addition to our Supper menus, you can also enjoy a light lunch and sample a locally brewed ale or a cup of tea or coffee in a vintage cup and saucer. Barry, Kim, Stephen & Family very much look forward to seeing you at the Plough Inn. Check our Events Page for up and coming themed evenings and music. Alternate Tuesdays is QUIZ NIGHT with Quiz Master Nigel! CASH PRIZES for 1st, 2nd & 3rd place! VISIT OUR FURNITURE BARN AT THE FURROW. The Furrow is open every day at 12.00 am. Our Stock is regularly replenished so please come back and see us. Follow us on facebook for updates and photos or see The Furrow page on this website. We also have smaller items ie old photo albums, victorian photos, silver thimbles and brooches NOT on show in the furrow..please ask as we may have what you are looking for.